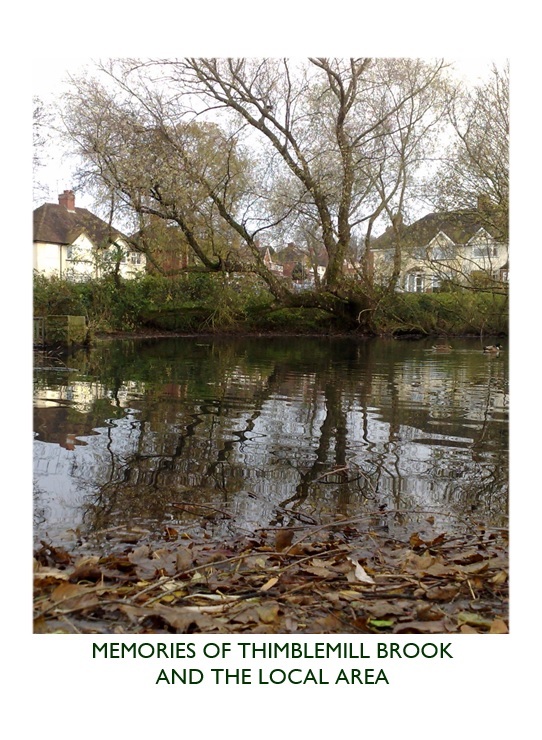 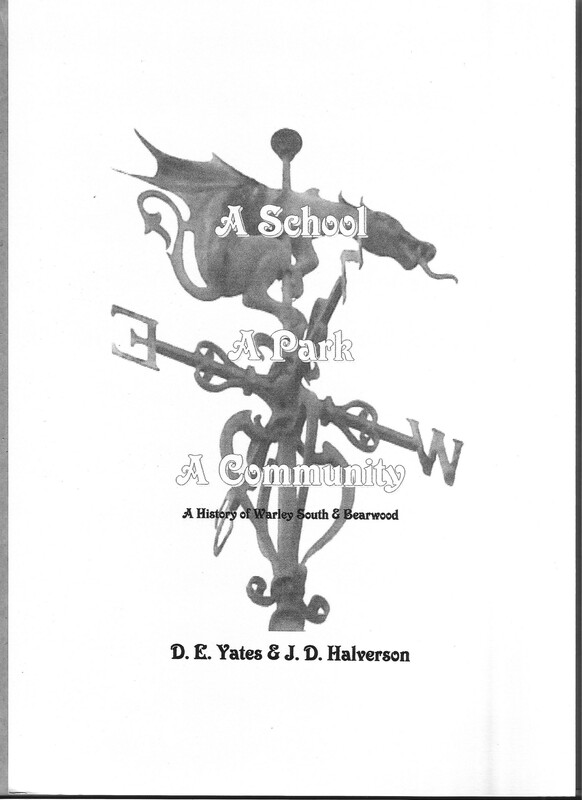 An in-depth and revealing account of the community of Warley South, how it came into being prior to becoming part of Smethwick, plus Warley Park, and Abbey Road school. 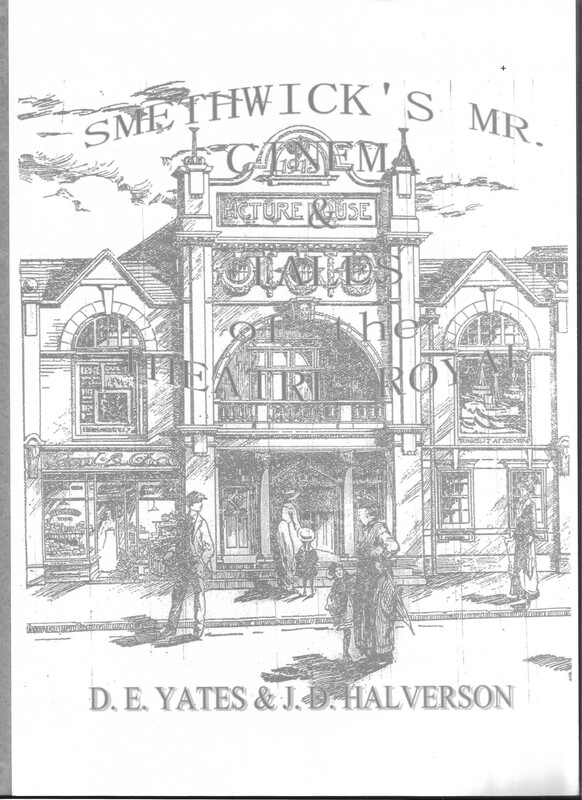 Researched and wonderfully written by David Yates and J. D. Halverson this 66 page book is a must for anyone interested in Smethwick’s wonderful history. 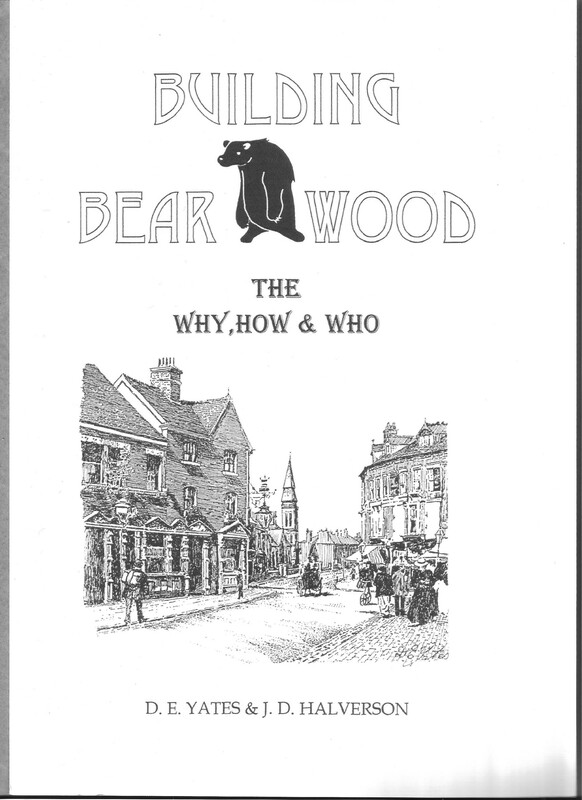 An in-depth and revealing account of the community of Warley South, how it came into being prior to becoming part of Smethwick, and Warley Park and Abbey Road school. 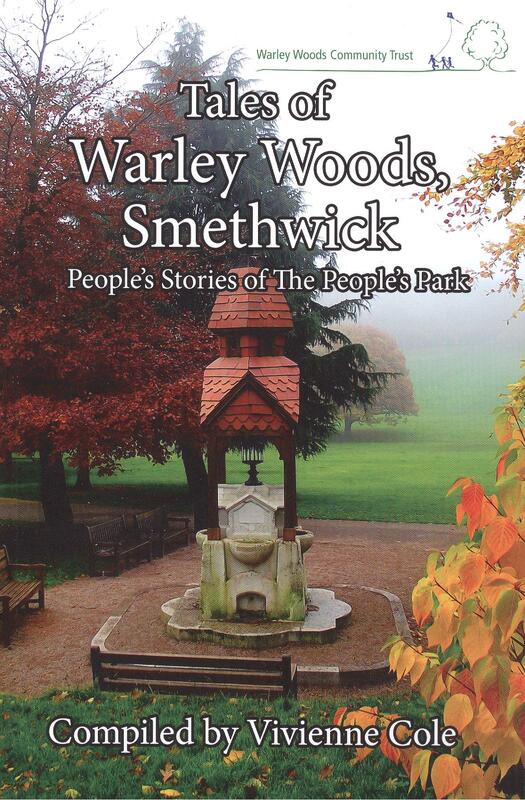 Tales of Warley Woods, Smethwick.